The Chinese Exclusion Act was created in a time in American history when prejudice reigned, enabling lawmakers to justify discriminating against an entire culture. The rights of the Chinese, including being treated as normal citizens or being able to enter America freely, were stripped away, mostly because Americans of the time period disliked or feared the culture. During the California Gold Rush, in the mid-19th century, when the Chinese first came to America (mostly through San Francisco), very few people had a problem with the culture. After all, there was plenty of gold for everyone to enjoy. But as the gold started to diminish, so did the tolerance of the Chinese culture. 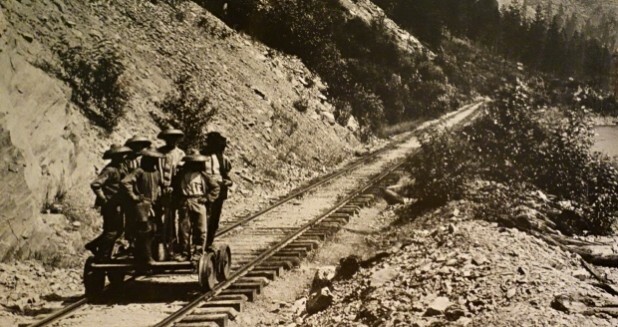 Americans began to blame the industrious Chinese as the cause of the lack of jobs. When the act was signed into law, many of the Chinese who called California home were discarded. No longer could their families migrate to the USA, and if the families did manage to arrive in San Francisco, many were placed on Angel Island for processing — some for up to two years. And inside San Francisco, the situation was worse. Many of the jobs held by the Chinese were stripped away. Even more horrible, if a person of Chinese decent stepped outside the borders of Chinatown — which happened to be the dirtiest, dingiest part of San Francisco — they were pelted with rocks until they returned inside their unclean boundaries. In short, the 1800s in America were a tough time for the Chinese, the Chinese Exclusion Act enforcing the hardship. But after the 1906 earthquake, things started to change. The city of San Francisco was destroyed by fire, and instead of letting the American public determine their way of life, the Chinese rebuilt Chinatown as the tourist attraction we know today. And oddly enough, the vibrant new neighborhood became a blueprint for all future Chinatowns in North America. In addition, the Hall of Records in City Hall was destroyed in the earthquake. The Chinese could now claim citizenship without the government being able to prove otherwise. Things were finally starting to turn around for the Chinese. 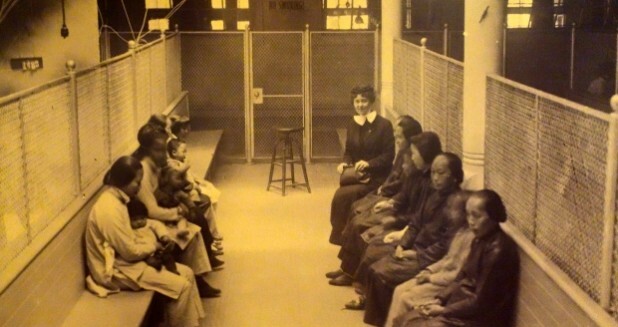 Sixty years after the Chinese Exclusion Act was signed into law, the rules were reversed. It was a long time coming for the Chinese culture in America. Now, as you stroll through the oldest Chinatown in North America, with English displayed on very few corners, instead of judging the Chinese by what you see, judge them by their history and resilience to create such a wonderful place for you to enjoy. Visit the neighborhood and leave with your appetite sated, understanding how poor conditions and intolerance created one of the richest cultures in America.